After decades of water and sanitation intervention in the developing world, the majority of communities that still lack access to clean water are, for a number of reasons, difficult to serve. The travel is often expensive and inconvenient; they’re primarily rural areas without access to technology, basic infrastructure, and they typically face challenging water access issues. We’re committed to serving hard-to-reach places with clean water, improved health, and the hope of the gospel. We start with Least-Developed Countries (LDC), those experiencing the highest percentages of extreme poverty and lowest human development index. Within LDC’s, we identify districts and conduct on-the-ground research to see if they meet Lifewater’s five criteria (below). Once a district is selected, we begin with clusters of villages, establishing a program office in the district and hiring in-country staff. Overall, we’re looking for places where there’s a great need for life-saving hygiene and sanitation practices, where people drink surface water, education is not prioritized, subsistence farming is common, and communities are preliterate. These are the people who most benefit from the direct and indirect impact of safe water and improved hygiene and sanitation. 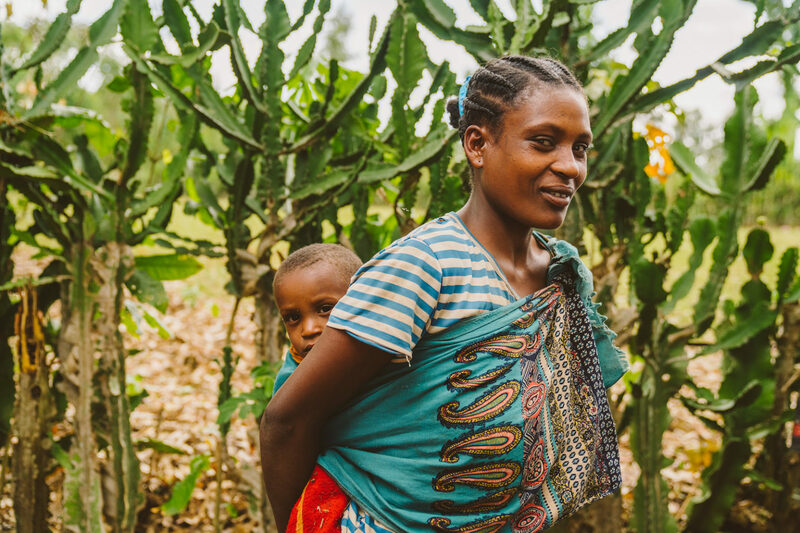 Of the five district-level criteria, each represents our values as a Christ-centered water access, sanitation, and hygiene (WASH) organization, and each is backed by exhaustive data. Low water coverage means measuring the percentage of safe water access in the area, the prevalence of waterborne illness, and the ways in which communities are managing that water. These numbers help us understand the need. To measure water status, we use national statistics in concert with our on-the-ground staff who travel to each district to gather data. Transient communities like refugees and Internally Displaced People (IDPs) often require relief services and emergency aid. Nonprofits who exist to serve these populations are best at meeting short-term needs. The sustainable, community development approach that Lifewater practices is best adept at serving more permanent communities. This is why, when we choose districts, we’re looking for communities who plan to stay for generations. 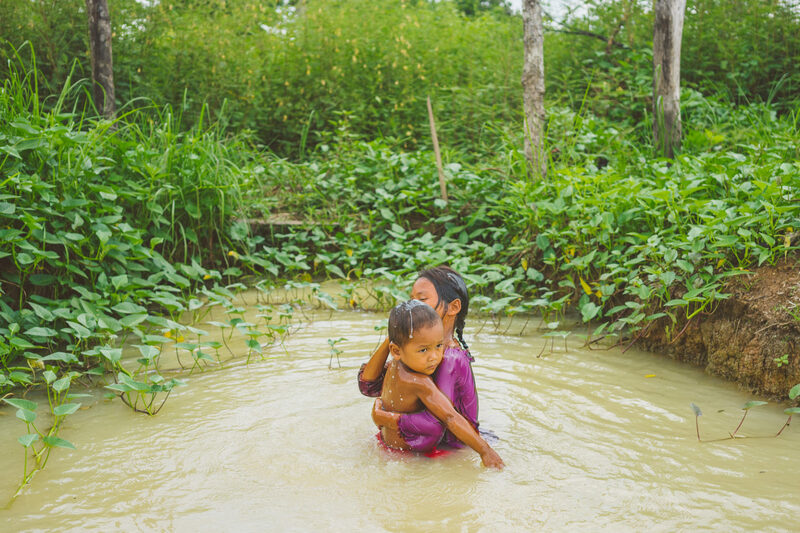 A brother and sister bathe in the river near their home in Cambodia. The villages we choose often have a lengthy travel time with multiple forms of transportation and poor technology, if any. A village we served once built a road for us to get to them. These are the difficult places—with incredible people—that we’ve committed to serving. Our staff identify districts with rural, hard-to-reach villages. 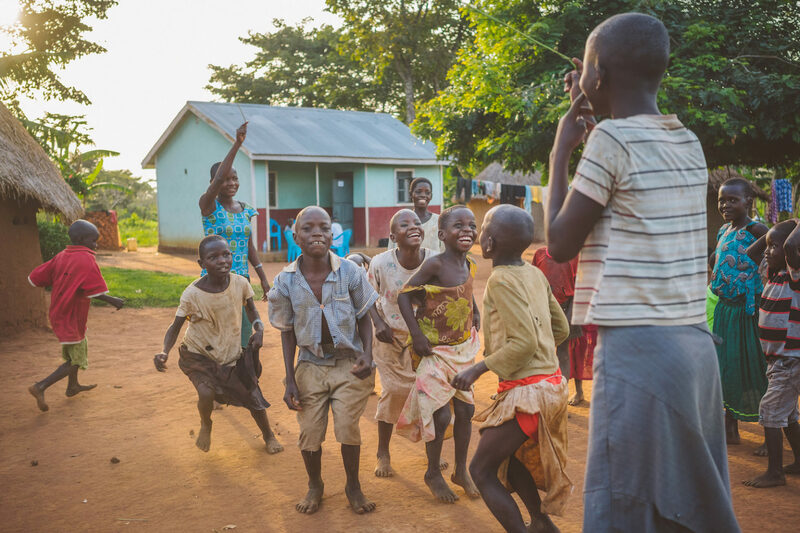 Children jump rope in Kaliro, Uganda. Villages must also have a willingness to participate in their own transformation. The last century of nonprofit work has shown that communities who are involved in their own changes are communities that maintain that growth for generations to come. That’s why we look for a willingness to grow. It’s similar to the Parable of the Sower mentality. We want to spread seeds of change on the places where they will grow. Looking for proof of pursued community development involves talking with any non-governmental organizations (NGOs) that might exist in the area and interviewing community members. If a district is resistant to change overall, they will not be able to maintain the water point after we leave, and long-term transformation is the end-goal. A community health facilitator prays in a church in rural Uganda. As a Christian clean water organization, the heart of our work is restoring people to a relationship with Jesus. 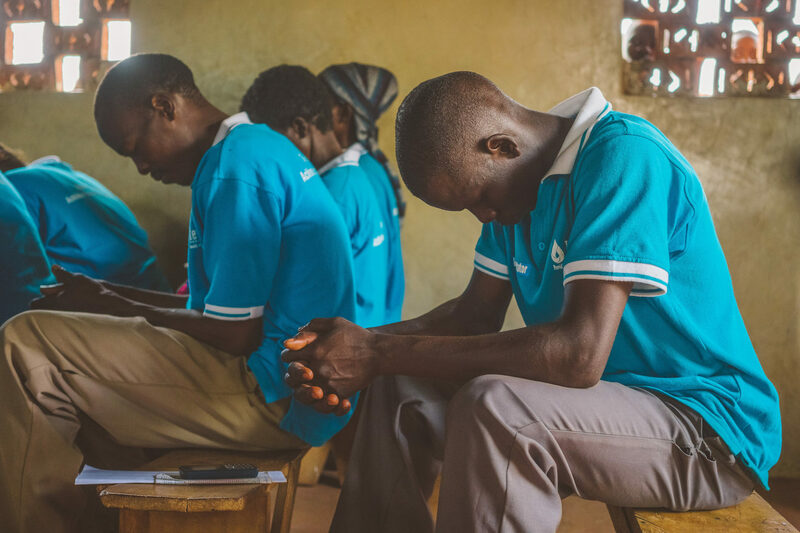 The love of Christ is emphasized through WASH trainings and through our partnership with church planting organizations working in Uganda and Ethiopia. It’s because of this that we direct our efforts to communities that do not have a strong Christian presence or do not have a thriving church. These are often Muslim or animist villages. By making unreached people groups a criteria in how we choose villages, we hope to heed Jesus’s call to reach people with the good news of the gospel at the farthest corners of the earth (Acts 1:8). 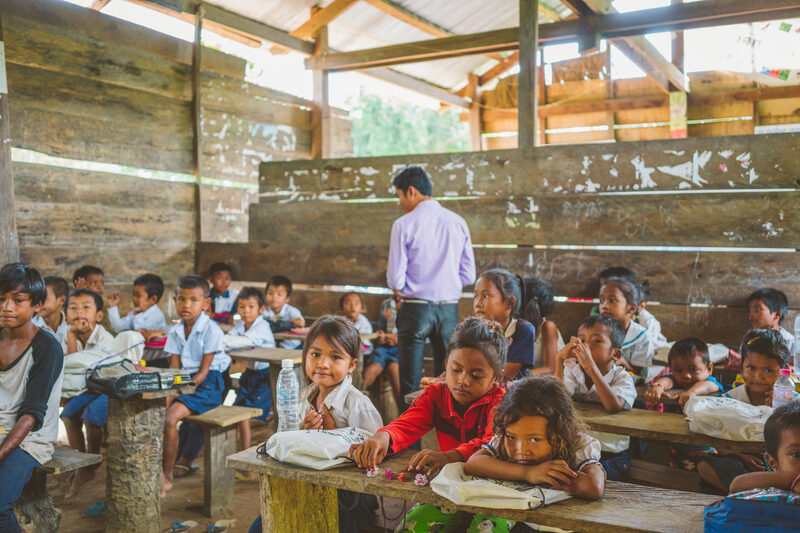 Lifewater’s Vision of a Healthy Village (VHV) approach to solving the global water crisis is a comprehensive package, serving schools, households, and villages with every aspect of WASH.
Children learn in a primary school in Cambodia. Part of the VHV program is that we stay for as long as it takes to reach the entire district. This is to ensure that the entire district has adequate access to safe water, improved health, and that children and families can make a way out of poverty. At Lifewater, choosing villages means taking on entire districts and choosing to partner with people on the margins, people who are often left out.